Improve your conversion rates with these simple tips. With how much time people spend on the internet, it has become a must for brands to establish their online presence. Whether you’re a freelancer, a small corporation on the rise, or a small online shop owner, building your brand through your website helps expose your business to a broader audience. 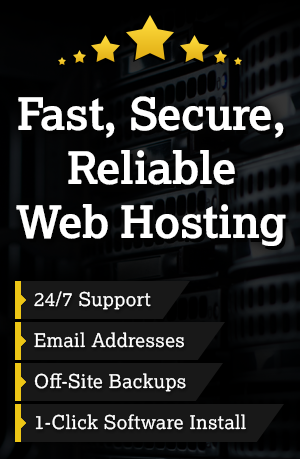 However, even having said that, there is more to running a website than just driving traffic to it. But the trick is to convert them – and you can do a lot to improve your conversion rates. I mean, sure, getting tons of traffic can do wonders for your business. But if you think about, having truckloads of web visitors won’t do you much if none of them will take out their wallets and start clicking your “Buy Now” buttons. Here are some CTA tips that can help improve your conversion rates. When people arrive on your site’s homepage, they should know immediately what your website is all about and what you have to offer. But more than that, site visitors should feel you have something of value to offer them and know right away what makes you stand out from the competition. One way to do this is to optimize your homepage with a solid value proposition, among other things. If you’re wondering what sets your business apart from everyone else, do a little brainstorming. To help improve your conversion rates, Think about what you have to offer, what makes you better than the competition, and why people should buy from you. 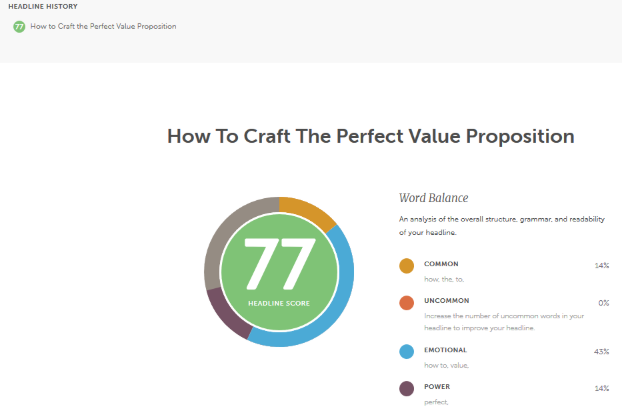 If you’re looking for some help when it comes to crafting the perfect value proposition for your website’s homepage, check out the free CoSchedule Headline Analyzer. Providing people with a powerful value proposition is a great way to encourage those that land on your site to stick around and see what you have to offer, with the hopes they’ll convert at some point during their visit. In a survey conducted by Akamai and Gomez, it was determined that 40% of people will abandon your website if it doesn’t load within 3 seconds or less. Adding to that, research by Google shows that 53% of mobile users will leave a site that doesn’t load within that same 3-second mark. That’s why focusing on site speed and performance is crucial if your goal is to boost conversions. 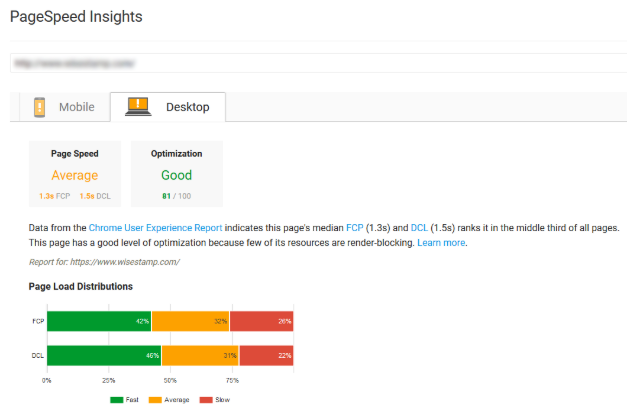 The best way to start optimizing your site for speed and performance is to test its current speed using Google PageSpeed Insights. After analysis, you’ll see how fast both your desktop and mobile sites load and even receive suggestions from Google for improving your loading times. Making sure your website’s content loads quickly when people arrive is a great way to keep them navigating your site and through your funnel. Better yet, the faster your website loads, the higher you’ll rank in search results since page speed is one of Google’s favorite ranking factors and optimizing site speed is a well-known SEO strategy. Social proof is a strong indicator of trust in your brand. As a result, marketers use social proof to improve conversion rates. And since 70% of consumers rely on online reviews before making a purchase, it’s probably not a bad idea to add some social proof to your website to help entice people to take action. One of the best ways to gather social proof for your website, specifically reviews or testimonials, is to leverage email campaigns and ask existing customers for their thoughts. 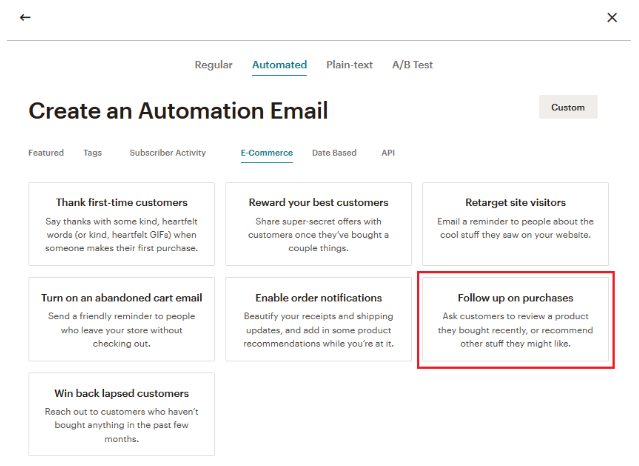 For example, MailChimp, one of the best email service providers around, lets you automate follow up emails after someone makes a purchase. This gives you an opportunity to use positive reviews on your website as social proof, and make improvements when a less than stellar opinion comes your way. Convincing someone to take action on your website can never happen if you don’t use the right calls to action. After all, if people don’t know what you want them to do, how can they possibly do it? Using strong calls to action, or CTAs, on your website are important on-site elements that can push your conversions rates higher than ever. But the problem is, when you’re a freelancer or small business owner, people don’t always know whether to trust you and take that final step to convert. There are many elements that play into creating an effective CTA button such as color, font, imagery, and text copy. In addition, instilling a sense of urgency or offering a lead magnet in exchange for an email address are great ways to get people to give in and take action. Need some lead magnet ideas to complement your call to action buttons when you want people to subscribe? 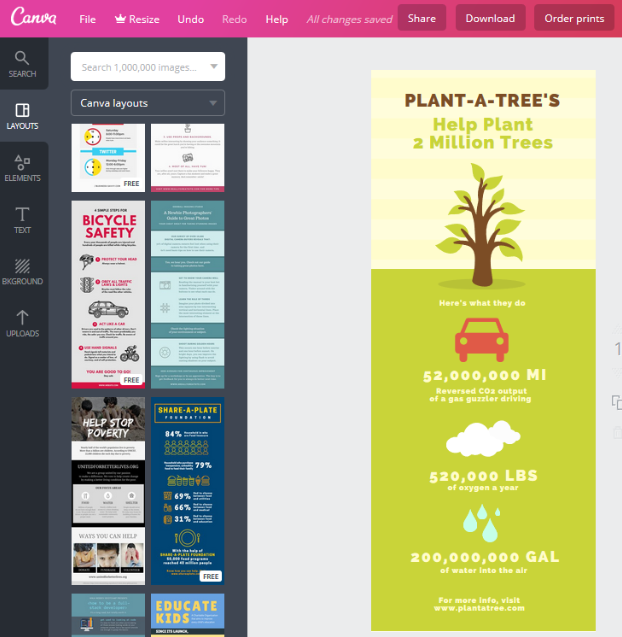 If you want to create one-of-a-kind infographics as lead magnets (and to complement your blog content), check out the free online tool Canva. With Canva, you can use any of the pre-made templates to get started. From there, customize elements such as icons, shapes, and frames, typography, backgrounds, and more. Part of increasing conversion rates is getting highly qualified leads to come to your website that are likely to sign up, follow you on social media, request consultations, or even purchase from your online shop. And, while inbound links aren’t on-page elements that can help you boost conversions, they definitely have the potential to improve conversion rates. Inbound links are links from other websites that point directly to your website. And, the more authoritative the website that links back to your site, the better. Lastly, using a tool such as Moz’s Link Explorer gives you the chance to check out how your competition is doing in terms of link building. This way you can target those same websites that are linking out to your competition and attempt to get links of your own.